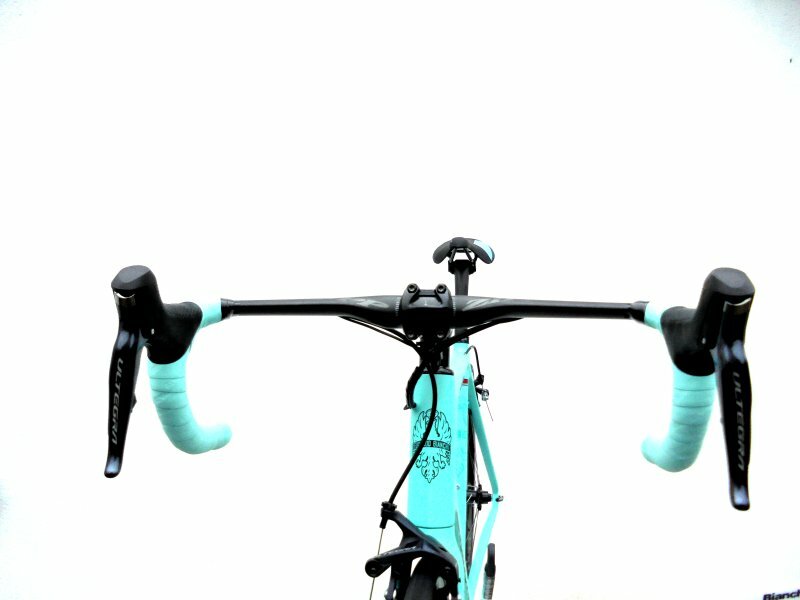 transfer and ride control: the new ultra light road racing bike Specialissima. specifically tuned to smooth out the inherent nervousness of ultralight frames. high-speed corners when maximum power and control are essential.